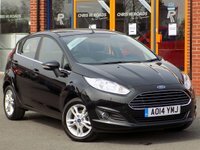 Finished in a smart Shadow Black Mica this low mileage EcoBoost Fiesta combines style with great performance and economy, costing you absolutely nothing in road tax. Comes with a nice specification and 4 stamps in the service book. 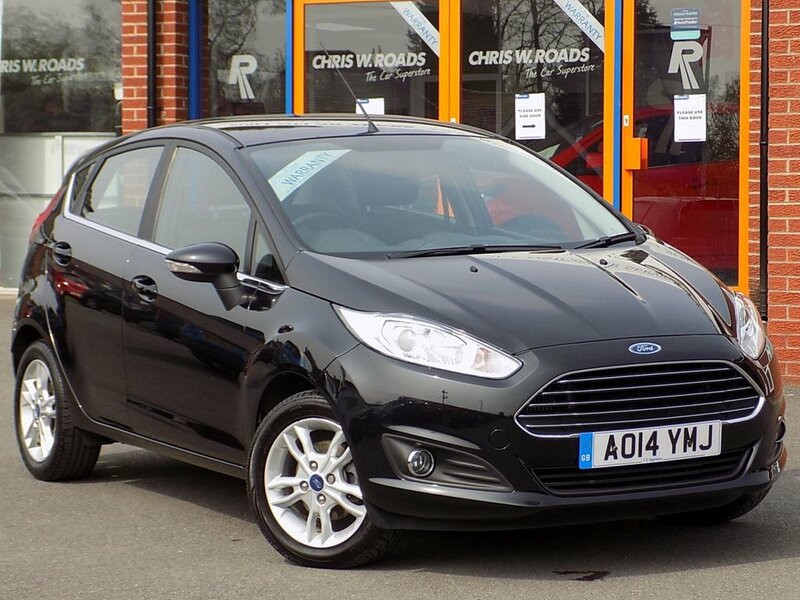 Please ask for details of our fantastic finance and warranty packages, subject to status, T's and C's apply.